Johnny Rodriguez Albums | That's The Way Love Goes 1974 #1 song. 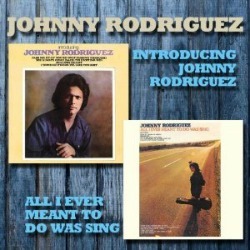 This Johnny Rodriguez Albums page is written about a song from Johnny's album titled "All I Ever Meant to Do Was Sing" and the song from the album is "That's The Way Love Goes." 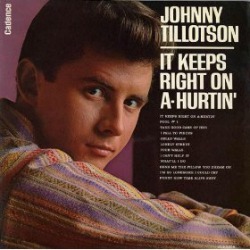 This was Johnny's second album released in 1973. The Album reached #2 on the US Country charts and produced two #1 hit songs off the album. The first, "Ridin' My Thumb to Mexico," was released in 1973 and the second, "That's The Way Love Goes," was released off the album and became #1 in 1974. Ten years later song returns to #1. "That's The Way Love Goes" was also a number one song for Merle Haggard ten years later. Although the Merle Haggard version is the one we hear the most, I also enjoy Johnny's smooth original #1 version just as much. They both had number one hits with the song so they both get a place here and everyone can enjoy each performance. I've listened to both artists sing this song many times over the years and if you have never heard the Johnny Rodriguez version, I think you will be pleasantly surprised. Please enjoy the video and be sure to read the interesting song facts below. Johnny Rodriguez Albums - Interesting song facts about the writers. The song was written by Lefty Frizzell and Sanger D."Whitey" Shafer. Most of us know who Lefty Frizzell was but did anyone know that Whitey Shafer wrote songs for George Jones, Moe Bandy, George Strait and many others that became successful on the U.S. country charts? 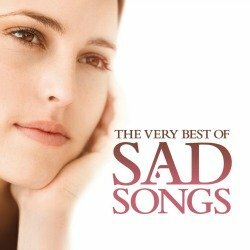 Remember George Strait's "Does Fort Worth Ever Cross Your Mind" and "All My Ex's Live in Texas"? Both were #1 songs written by Shafer with help from two of his Ex wives. It's pretty unique that three divorcees would sit down together and pen "All My Ex's Live in Texas," and end up with some pretty darn good old country music lyrics. 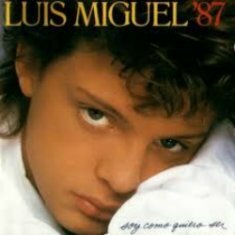 Watch Luis sing his upbeat version of this classic love song, "Cuando Calienta El Sol." Includes a Great video! Read more. 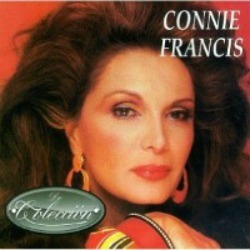 Read the story and listen to Connie Francis give her beautiful rendition of this Spanish classic. 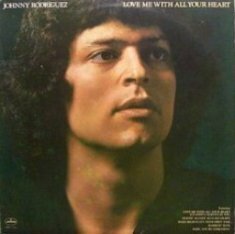 Visit this Johnny Rodriguez page and listen to his version of "Love Me With All Your Heart." Johnny covers the song in both Spanish and English. Very nicely done. Read more.